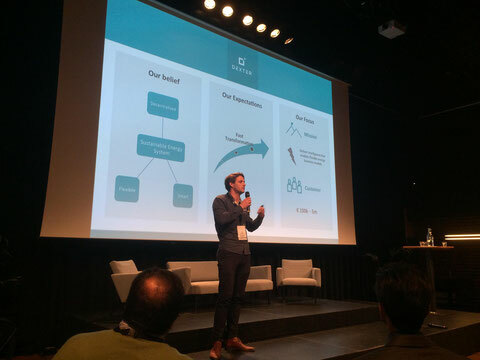 Dexter is proud of founder Luuk Veeken pitching the idea about our demand response software tool at the Flexcon 2017. The pitch mentions our ML-based algorithms to use price & load forecasters in combination with business case models and operational asset boundaries. Stay tuned for more development information.